Greetings from a bad blogger I suppose we all go through a bit of a lull so I am back and thought I would focus a little on best of Ireland places, companies and shops I love In Ireland. I am delighted one of my first blogging friends Dimi from Greece is coming to visit Ireland and I thought I would focus on some of my favourite places. 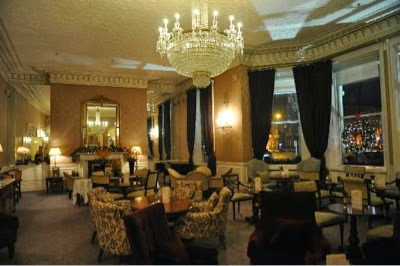 The Shelbourne is one of my favourite places to visit. I celebrated many events here most recently my 50th it never disapoints in terms of atmosphere or beauty. It is a place that I am quite happy to sit alone waiting for friends and enjoy watching the world go by. It attracts all sorts shapes and sizes and is a form of entertainment in itself. 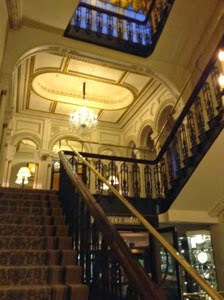 As with any top class hotel it is exspensive and a treat but for a special occasion I do not think it can be beaten. 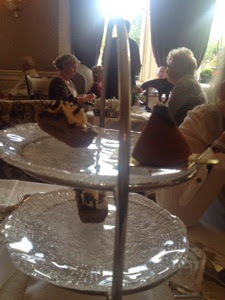 I went for afternoon tea as a treat with a friend on Thursdays and we had a wonderful afternoon. It is like a lovely shawl being wrapped around you as you sit in the very comfortable seats and are looked after with the most impeccable service . The black dresses the ladies serving wear are gorgeous . You choose your tea from a wide range and are then served a glass of champagne with a selection of sandwiches and deserts , scones etc. It was full of everyone ranging from the romantic couple , the mother and her young daughter, older ladies with their friends, couples on holiday and friends like us. 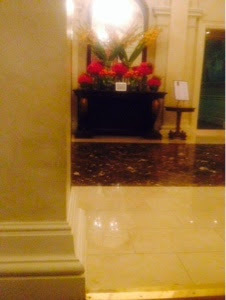 We enjoyed looking at the art, flowers and interior design. You must book in advance they have 3 sittings. One faux pas I did make was my blouse matched perfectly with the lovely mulberry silk curtains so I fitted in perfectly. Afterwards we went to the bar for a drink and watched the world go by. A lovely evening. 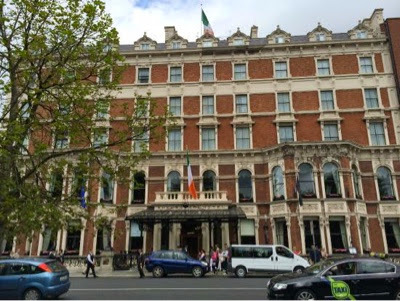 The Shelbourne is situated opposite St Stephens green park and just down the road from Grafton Street a lovely place to shop. 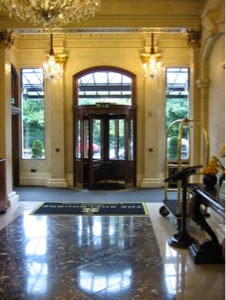 The Shelbourne Hotel recently featured in a behind the scenes programme on rte which was a must see. Great to see the personalities and people behind the scenes. This is not a sponsored post it my personal view of a place I enjoy. Wonderful place!!! a beautiful afternoon!!! Hi Inge! What a treat is that! Aristocratic and luxurious. Lucky Dimi! so exquisite! 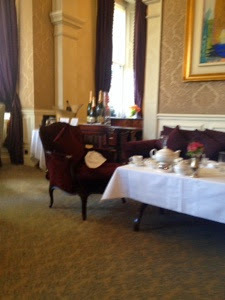 i love afternoon tea and the place was so beautiful. Inge! Kept wondering where you've been! It looks beautiful & its good to treat yourself! Hello Inge! 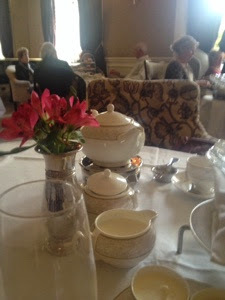 !What an interesting post!The Shelbourne looks like a lovely place to visit and enjoy an afternoon tea and spong cakes! !I would use your information visiting Ireland!Can't wait until next year!You know how much i love Ireland and the Irish people too!I wish i had a house and lived at the countrysides!Thank you for your friendship these years!Have a lovely weekend!